Who doesn't like surprises.. Don't you ?? I love surprises with personal touch and some creativity.. Things or accessories are very common in terms of gift ,but when something comes with an innovative thought and creativity ,the happiness increases to heaven .. isn't it ? In this hectic life it is really difficult to bring smile on someone's face but surprises are the only way to bring happiness on your loved one's face..
You don't need any occasion or special day to surprise your special one but you can celebrate everyday as a special day by just surprising some cute ,inexpensive creatives .. Such tiny tiny things can bring vast changes in life and bring closer to each other.. I do give my hobby handmade cards every now and then because I love making cards .. This way I express my love towards him and trust me he becomes so happy after getting my cards.. So if I would say there is a website where you can find such cute innovate surprises,then you may laugh at me,but that is true.. 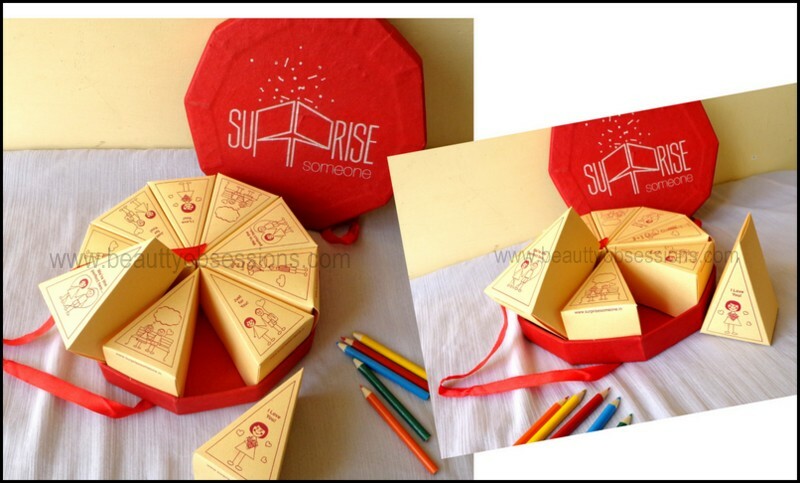 Recently I came across a site named surprisesomeone(dot)in where you can find beautiful,handmade stuffs with a warm touch of love and care just to surprise your loved ones.. you can feel the efforts and love only after seeing products.. This site is the creation of a mom and daughter duo and they are very careful for every small small things to make a perfect surprise.. 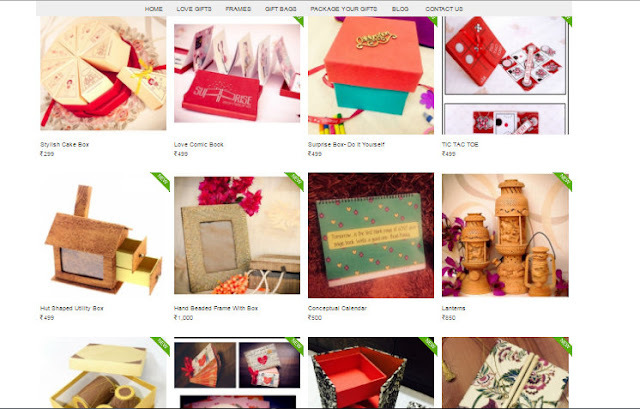 The site SurpriseSomeone is especially for handicraft gifts just to surprise your special ones.. 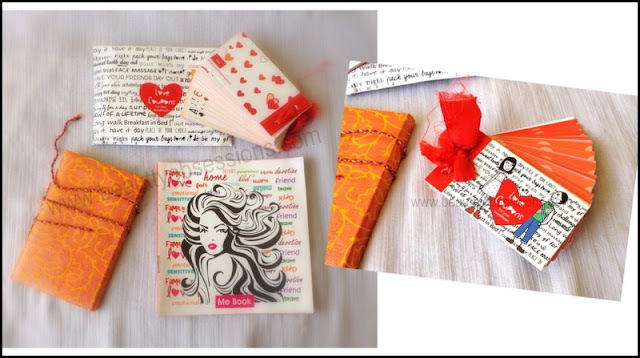 There are different categories like love gifts, frame , gift bags,etc.. ,you can choose according to your choice among these categories .All stuffs are made up of thick cardboard (paper),wood,fabrics,etc but I like the unique designs of each stuffs. They are affordable as compare to the efforts has put within. 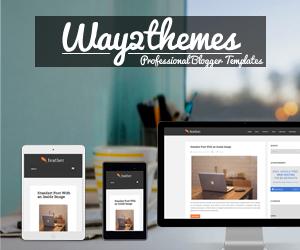 The site layout is so simple and easy to access. They are accepting credit card, debit card, COD, bank transfer , EMI ,etc. They ships the products very carefully and you can receive the parcel within 4-5 days according to your location. There are so many varieties, colour options,designs to choose .. I am just overwhelmed by seeing the amazing collection over there.. I love the home decor items available there..you have to check that part once ..
Now see what all I got for myself.. actually they have send all these stuffs just to surprise me and I too got surprised.. 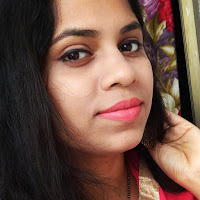 If you are following me on instagram,then you must have known that some days before i had shared a picture of a huge package and all you asked me that what is inside.. Well ..that parcel was actually from Surprise Someone and here I am going to reveal the products inside..
Hope you liked all the products .. So why are you waiting for.. Go to the site and choose your gifts.. Rakhi festival is round the corner..All brothers here must check out the gifts to surprise your lovely sisters.. 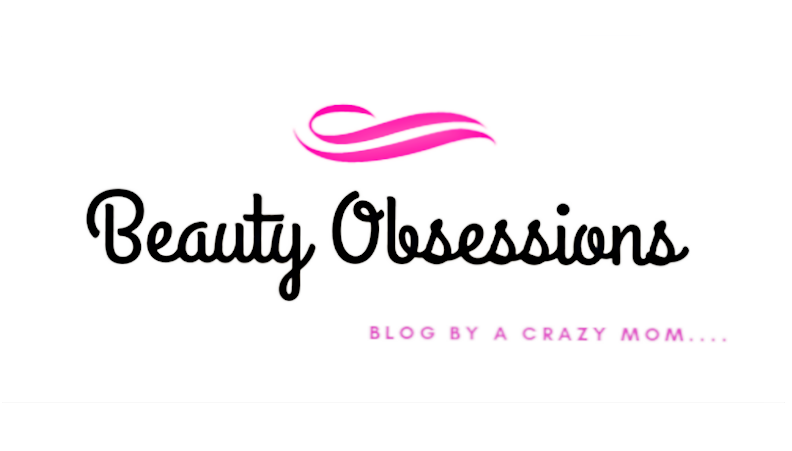 I will review every products in single posts,so stay tuned ..
P.S- All products are sent by the website for promotion but my opinion is honest and unbiased..
See you in my next post..Do share your feedback below.. Sounds good. I would love to try this out. OMG!This site seems to have so many cute things,need to check it out now. Thanks for sharing this post Snigdha. Wow.. This seems to be a perfect destination for cute, pretty gifts..
these are really pretty. will let you know when i will check them out!